We all know the adage, ‘one man’s trash is another man’s treasure’. Walking into Resurrection Recyclers is as awe-inspiring as it is overwhelming – an eclectic mix of the inner workings of hundreds of homes. It’s nothing short of a renovator’s wonderland. Business owner, Paula Fursman built her own home from second-hand materials and has always been a recycling enthusiast. “I’m a mad recycler,” she tells Cb, proudly. Paula is passionate about giving everything in the home a second chance and it’s the reason she took on the business more than 20 years ago. She soon realised she’d found a niche in the local market. Running a demolition company at the same time, Paula discovered that she was better off dismantling a house piece by piece – and resurrecting the contents – rather than knocking it down in one fell swoop. 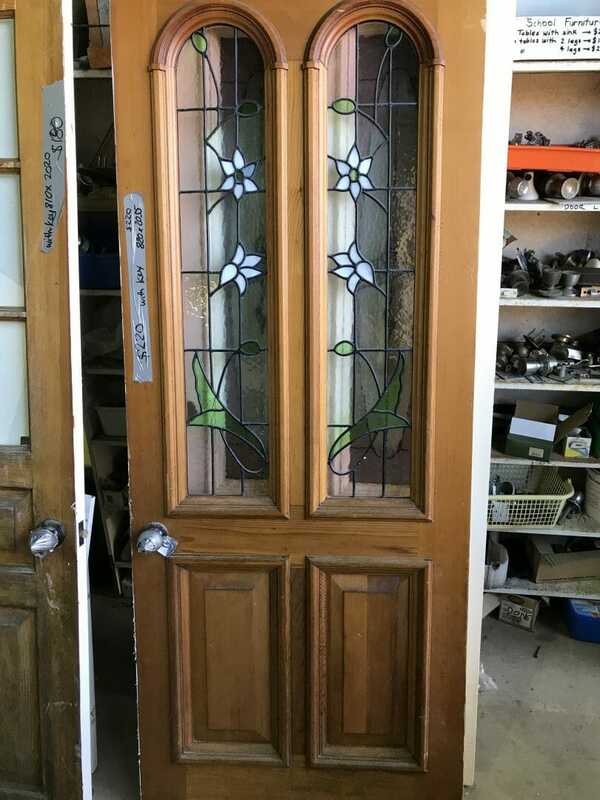 Items are almost guaranteed a second chance, with an increasing number of local renovators knocking down the door for everything from floors, doors, windows and roofing – you name it, they want it. “We get lots of families and artisans coming through but of our last 200 customers, more than 50 percent would be home renovators,” she said. Paula says aside from home renovators, artisans are among their biggest customer group. “It’s interesting – I guess we’re quite reliant on people’s imagination and creativity but there’s no shortage of it in Coffs Harbour. You would be amazed with what some people have made from the most mundane objects.” From timber bars, garden murals and household furniture, Paula said she has seen it all. Over the last two decades, there’s been no shortage of strange items, says Paula. Resurrection Recyclers can be found at 11 Lawson Crescent, Coffs Harbour.